The Hanover is a beautiful Georgian style detached family home which successfully blends a traditional external appearance with large internal areas, perfect for modern living. Accommodation is over three floors. Featured on the ground floor is a spacious kitchen which flows into a well lit sunroom with bi-fold doors, there’s also a dining room, lounge, family room, study, utility room and boot room. 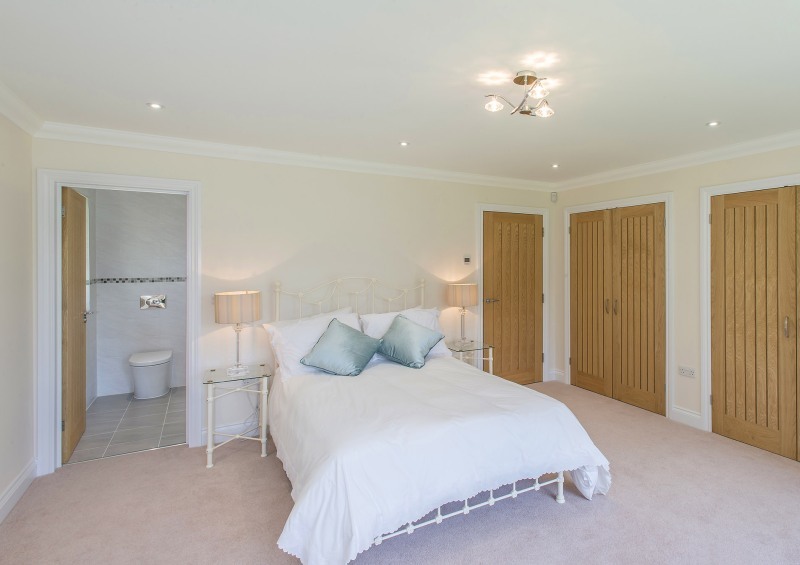 On the first floor there are four bedrooms, two of which have their own en-suites whilst the remaining bedrooms share a Jack and Jill bathroom. The second floor hosts the fifth bedroom, a bathroom and a generously sized media room. If you would like further information on the Georgian style Hanover design and how we can tailor this build to suit your own plot, please contact our sales office on 01342 838060 or email sales@scandia-hus.co.uk and one of our team will be in contact with you shortly. Alternatively make an appointment to come and see for yourselves our design and build quality by visiting our Show Centre at our offices in Felcourt, West Sussex.